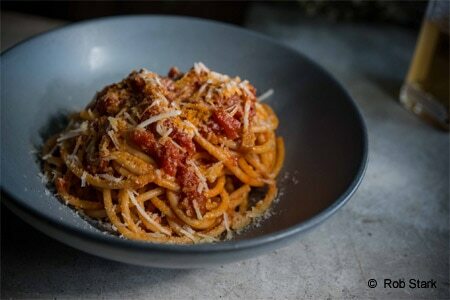 Whether you're craving a simple plate of spaghetti and meatballs, or an osso buco that melts in your mouth, here are our choices for the Top Italian Restaurants in Los Angeles, presented in alphabetical order. 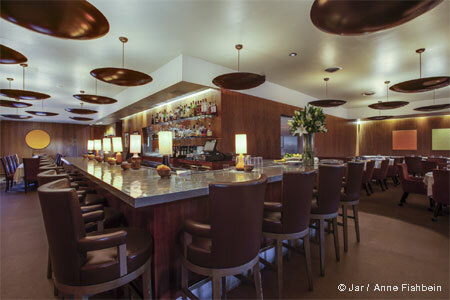 You'll find the best Italian food in neighborhoods like downtown LA, Santa Monica, Beverly Hills and beyond. Mangia!